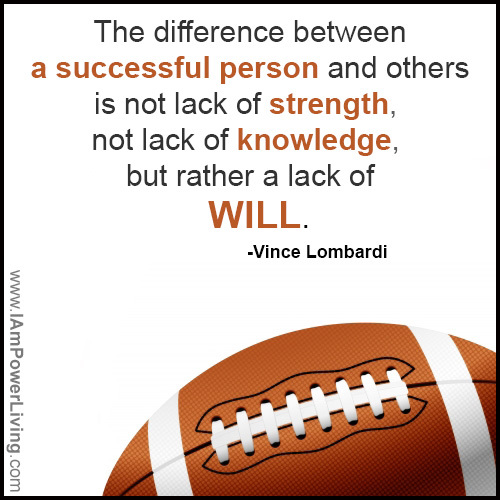 How strong is your will? Determination is key to realizing your life vision. It is the difference between a “dreamer”, a “starter” and a “finisher.” A dreamer lives in the bubble of the mind but doesn’t take action. A starter is excited about initiating something but then doesn’t follow through. A finisher takes it to the end zone. Don’t ever complain or envy others as you sit on the sidelines of your own life. Instead, play to win. You CAN be a victor. Hand-pick a supportive team. Create a plan and get on the field. Take possession of the ball and run with it, keeping the goal line in sight. Sometimes you may fumble or feel like you’re being blocked. You might need to dodge and tackle, but keep pressing forward with resolve so your completion percentage goes up. Don’t stop until you get a touchdown and feel like the MVP. The great thing about life is that it’s not a zero-sum game. We can ALL be winners. 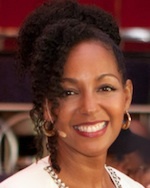 Until next time, remember–it’s your divine life, live it to the fullest. The power is in your hands! 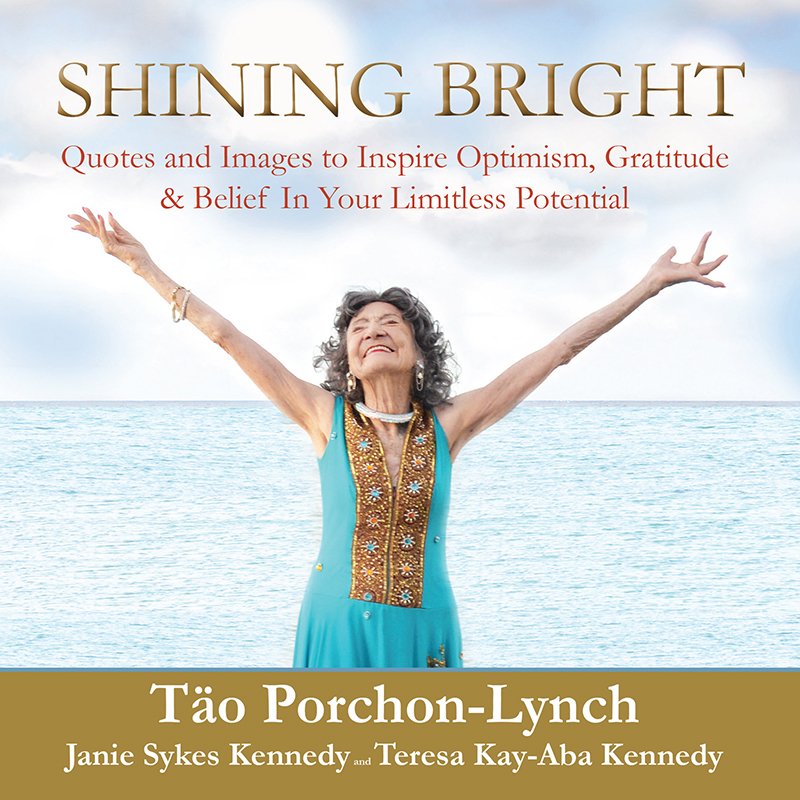 Written and designed by Teresa Kay-Aba Kennedy. 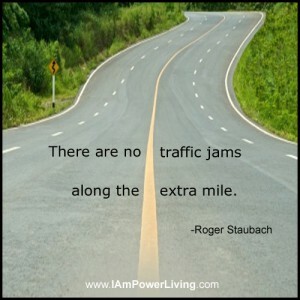 Read more Dose of Power Living. 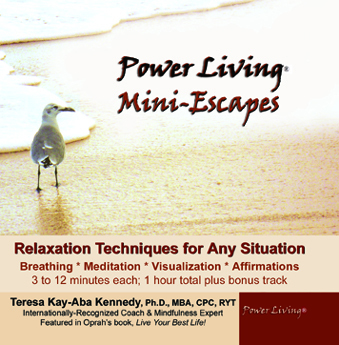 For information on syndication email info@power-living.com. Learn more about the Five Principles of Power Living in the 40 Days to Power Living and The Power Living Pledge books. 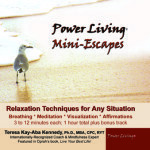 To practice stillness, check out the Power Living: Mini-Escapes CD. It makes a wonderful gift of relaxation! 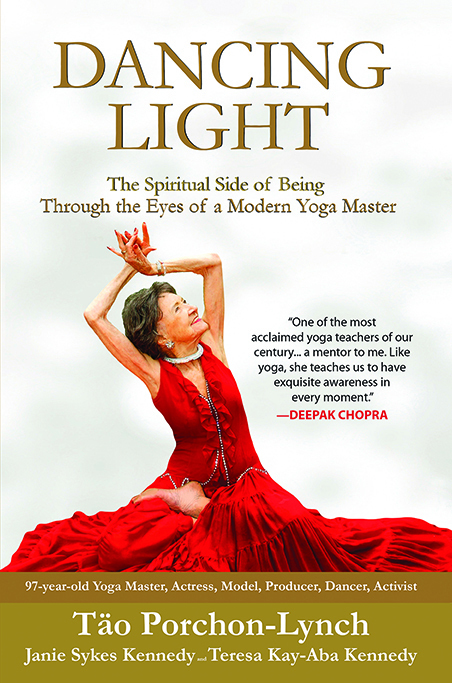 Be sure to order my latest book, Dancing Light: The Spiritual Side of Being Through the Eyes of a Modern Yoga Master, on 97-year-old yoga master Tao Porchon-Lynch.